I don’t want to come across as some kind of shill, but every now and then Xbox’s Game Pass will sump something onto my lap that really takes me to a place. 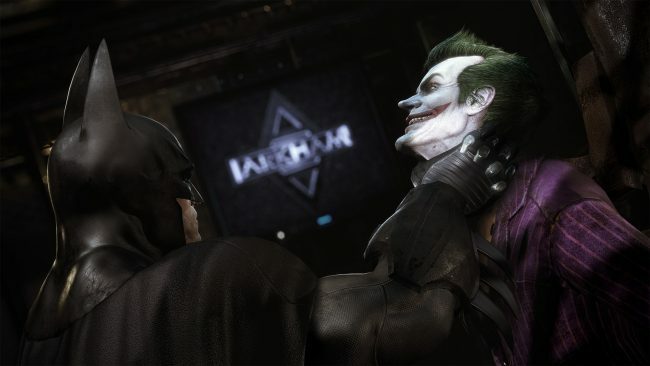 A few weeks ago, the duel release of Rocksteady’s Batman Arkham games fell into my downloads. Like an old glove, I found myself slipping into these gems again without much argument. Playing both Arkham Asylum and Arkham City in quick succession, I came to realise that both games are actually very different from one another. While both fantastic pieces of video games craftsmanship and storytelling, both shine in totally different ways. With two short years between 2009’s Asylum and 2011’s City, it’s astounding how different a direction Rocksteady went with the follow up to their marque release. 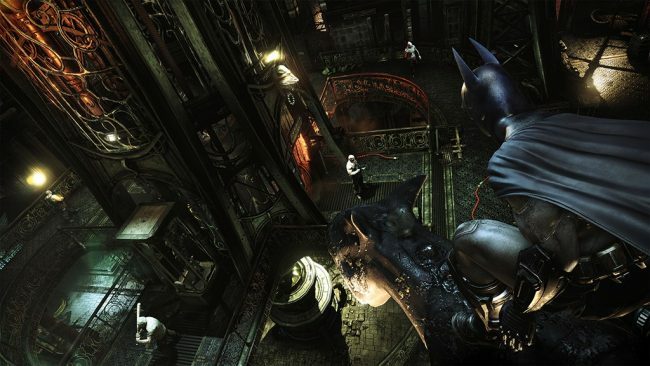 As the title of this article may suggest, after playing both games in quick succession, I found myself having appreciated Arkham Asylum far more as a game in retrospect. For all intensive purposes, Asylum is a metroidvania style game. Stranded on an island, having to traverse tunnels, Gothic building interiors and the sewers beneath, the player’s progress is halted and funnelled around thanks to their current arsenal of equipment, which slowly builds over time. Being able to direct the player in such a controlled way meant that Rocksteady could completely dictate the pace of the story they were telling, not only that, they were expertly able to toy with the expectations and familiar story beats to create something not ever seen before in video games. In terms of the story being told, Arkham Asylum is an astounding achievement. It weaves the various members of Batman’s rogue gallery in and out of the story whenever you least expect them, leading to some of the most memorable moments the entire console generation involving the Joker, Scarecrow and Killer Croc. Having played the game so many times before, it was a breeze to tear through the game this time and really appreciate what a tight story they told in this game. Which made my move into City right after kind of jarring. I have very fond memories of playing Arkham City back in 2011, even thinking it was better than the first one. 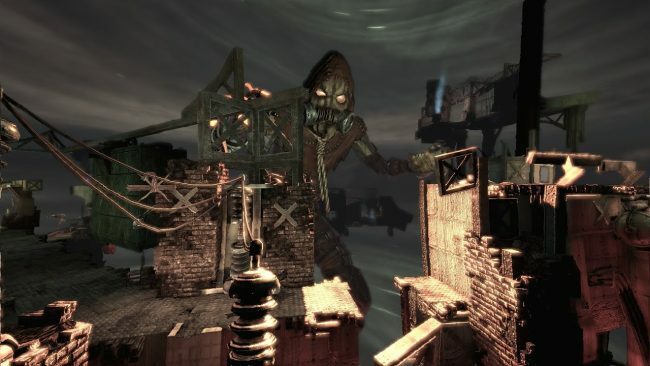 While City is certainly another fantastic game, so many of the reasons I loved Asylum as a video game are surprisingly absent from its direct sequel. While Asylum took inspiration from the “metroidvania” genre, City was much more of a modern open world video game. One that had player spending a good portion of their time with the game in an open world, filled with side quest icons and a plethora of collectables, three times as many as riddler puzzles as the first game. I don’t want you to think I’m going to kick up a stink about how City isn’t as good as you remember it, because that’s simply not true. While the story feels a lot more meandering, disjointed and suffering from issues of pace that is inherent to all open world games, that’s not why you play Arkham City. As a pure video game, City is masterful in a way few other games have replicated in the eight years since. While the story didn’t engage me in the same way as the first, the improvements and incredible depth to the game’s combat system in comparison to the first game is a thing to behold. 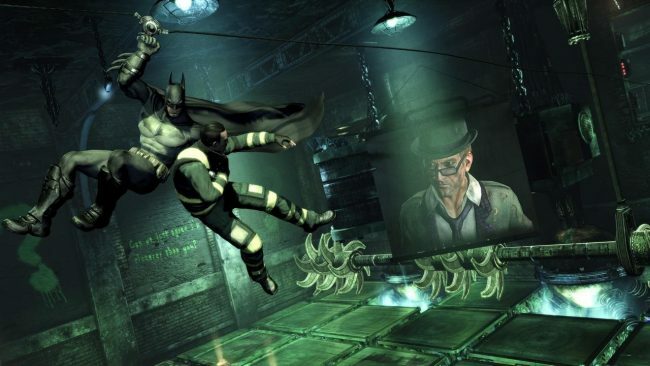 For years after, many other games would try to emulate the combat in Arkham City, to the point where many game pundits would refer to it as “the batman combat” in shorthand to describe it, and I don’t think any game has managed to do it better than it’s seen in this game. After I’d finished the story, I was far more interested in playing the game’s combat arenas than mopping up the hundreds of Riddler trophies that riddled the city. There is a real sense of visceral satisfaction that comes from flowing through that combat. It’s shocking that two games that directly follow one another in the same franchise can be so good for entirely different reasons. It made me think back to the great video game sequels of the past… and realise that very few developers had the bravery or the gall to do what Rocksteady did with a sequel to a massively successful first release. The basic logic from a publisher when it comes to making a video game sequel to a smash hit is for the developer to simply do it again, but bigger. And you can certainly argue that’s exactly what Rocksteady did with City. But had it not been for the gush inducing combat system, I might have felt pretty differently about Arkham City. Because in terms of the pure storytelling masterclass that I feel the first game is, the added scale to City actually prevents it from being as effective in the same way. There are plenty of sequels that are simply more of the same that never hit in the same way as their predecessor; Bioshock 2, Mass Effect Andromeda, Dead Space 3, pretty much any Gears of War Sequel. While there are games like Arkham City that expand upon the first game in ways nobody could have ever expected; Metal Gear Solid 2, Assassin’s Creed II, Mass Effect 2. You have to wonder how much hand wringing was going on behind the scenes, as to whether these different takes on the original hits would go down with the fans, or if they had the pure confidence that their vision was true. But it’s easy to look at it like this in retrospect. Going back to them now, Arkham City is more game than the first in basically every respect, and that works both for and against the sequel. Thankfully for Arkham City and Rocksteady, the positive aspects of the game more than made up for its self made shortcomings. It’s a shame the escalation from City to Arkham Knight didn’t hold true, but that’s not really a game I plan on going back to any time soon. 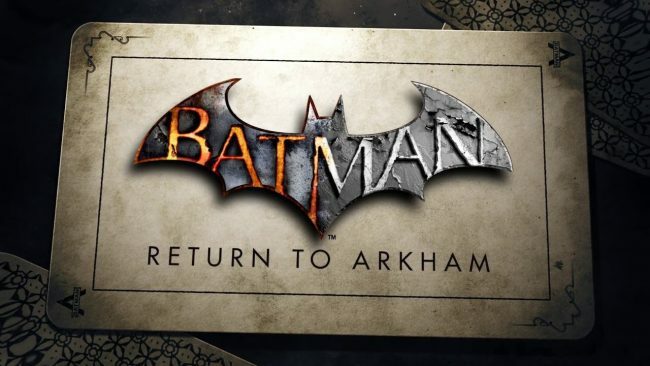 Posted on March 29, 2019 March 28, 2019 by WooderonPosted in Looking Back At:, Video GamesTagged arkahm asylum, arkham city, batman, DC comics, joker, return to arkham.